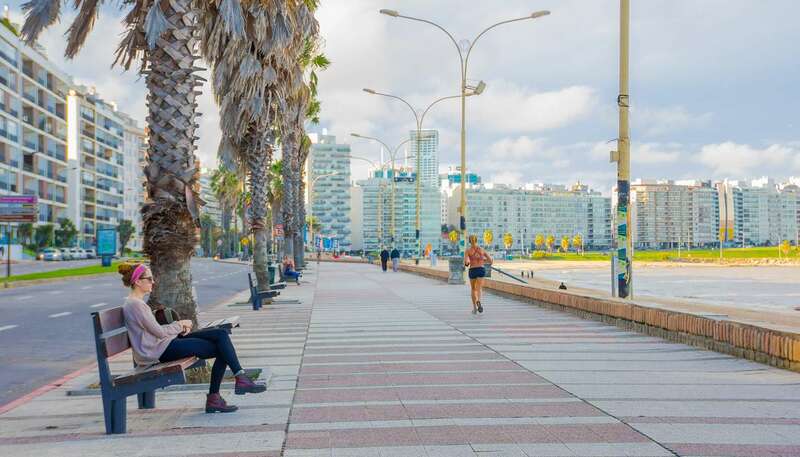 Montevideo is more reserved than many of its South American neighbours, and in some ways it seems as if it’s stuck in a time warp, but it’s still a lively and inviting metropolis, a charming sprawl of contrasting architecture, districts and colours. 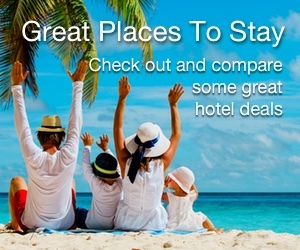 And as it gets relatively few international visitors, you can explore at your own pace. Montevideo’s compact centre is best explored on foot. A good place to start is 18 de Julio Avenue, the main street that runs through the city. Join the avenue at the west of the city, at the Plaza Independencia, called “the Gateway of the Citadel”. Here you can see at the towering, gothic Palacio Salvo or pay your respects to Uruguay’s founding father José Artigas at the Artigas Mausoleum. An hour’s walk away, at the other end of 18 de Julio Avenue, the Obelisk of Montevideo stands at the entrance to Parque Batlle – a magnificent public park that houses several important national monuments and the world-renowned Estadio Centenario. This iconic stadium was built just in time for the first-ever World Cup final in 1930, which La Celeste (the “sky blues”) hosted and won. Football is still played here but if you don’t get lucky enough to catch a game, the stadium also houses the Museo de Futbol, which is open five days a week and boasts a fascinating collection of footballing memorabilia. For non-football fanatics, see our Montevideo city guide for more things to see and do in Montevideo. 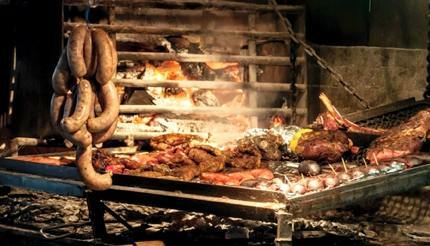 Uruguay, like neighbouring Brazil and Argentina, is a nation of meat-eaters. Traditional dishes include the juicy chivito, a filet mignon steak sandwich typically piled high with mayonnaise, egg, cheese and other fillings. Wood-fired barbecues, or parrillada, are ubiquitous: the best is at the Mercado del Puerto on the waterfront. This is also where you’ll find Café Roldós, which was established in 1886 and serves the city’s signature medio y medio (half dry white wine, half sparkling wine) with wonderful views of the bustling port. Hungry for more from Montevideo? See our restaurant recommendations for the city. As in most of South America, nightlife in Montevideo starts late. There isn’t the same wealth of clubs as Buenos Aires or Rio de Janeiro, but there’s a great local bar and café scene. One of the oldest running institutions is the Baar Fun Fun Club which has been a tango and candombé music hotspot for more than a century. Its Uvita, a super-sweet wine-based concoction, based on a secret recipe, has been made and bottled by the bar for the last 120 years. See the nightlife in Montevideo guide for more local suggestions. For such a small city, Montevideo has great shopping opportunities. Once a prison, Punta Carretas Shopping is now Montevideo’s largest shopping centre and also home to a multiplex cinema and a number of chain restaurants. For a more traditionally Uruguayan shopping experience, visit the numerous ferias (markets) in the capital peddling crafts, clothes and antiques. A good place to start is Mercado de los Artesanos, a crafts market on Plaza Cagancha where artists take shifts selling each other’s candles, leatherwork and ceramic lamps. For souvenirs that reflect Uruguay’s rural heritage, try the high-quality woollen textiles and woodcrafts. More unique shopping experiences and local deals can be found in our Montevideo shopping guide.